Found 26 file extension associations related to AVG Internet Security and 12 file formats developed specifically for use with AVG Internet Security. With AVG Internet Security, one of the most advanced protection, you get a worry-free online experience every time. Internet Security's multiple layers of protection mean you don't have to worry about identity theft, spam or viruses. And it'll even prevent you from accidentally visiting harmful sites. It's faster, smarter security that won't slow your computer down. Additionally, Internet Security pulls together elements of AVG’s firewall, identity protection, and anti-virus signature detection capabilities to deliver the most accurate detection of new and unknown threats. This enhanced protection level makes use of cutting-edge technologies like application white-listing and “in-the-cloud” automated testing for tell-tale signs that indicate the presence of a new threat. 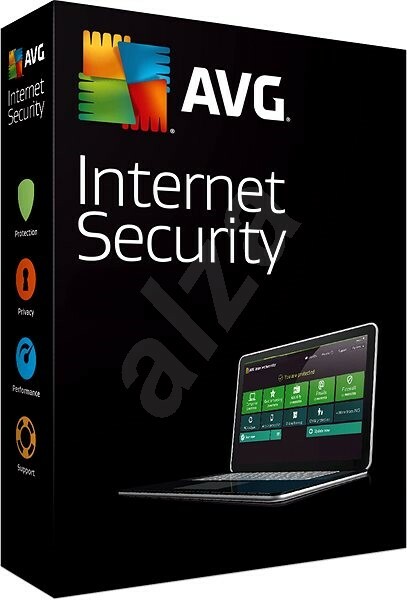 If you need more information please contact the developers of AVG Internet Security (AVG Technologies (Grisoft)), or check out their product website.